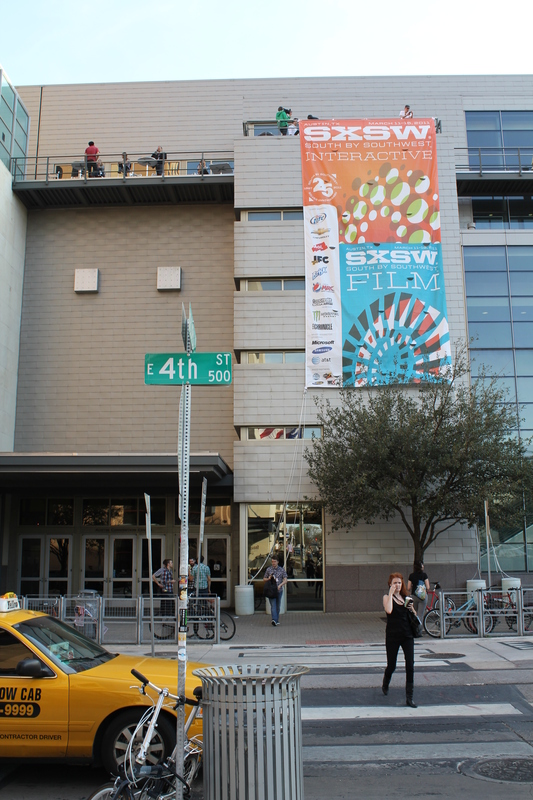 Greetings from SXSWi! The DGC team is on the scene, taking in the sights, sounds and sun of Austin. Our first full day on the ground has been chock- full of insights on interactivity as it relates to brands, consumers and creativity. Discussing Opportunities of Teens Online, Mr Youth CEO Matt Britton said younger generations are redefining blogging as we know it. Long-form blogging is no longer the force it used to be. Twitter has changed the way teens express themselves online, encouraging much shorter snippets of personal insights. In a panel on Brand Journalism, Ad Age’s Bob Garfield pointed to Chrysler’s recent firing of New Media Strategies as an example of how the “loosey goosey” nature of social media contradicts the “control freakdom” of brand management. Panelists said Chrysler’s firing of the agency was a mistake, with Kyle Monson, an editor at JWT, noting branded social media that is too controlled and managed is inauthentic. In his panel, Live Like a Sprinter, Tony Schwartz, CEO of The Energy Project, shared what it takes to boost creative thinking and meet the ever-growing demands of business and communication in the digital age. Like sprinters, we must keep the finish line in mind, exert 100 percent energy, renew and replenish ourselves, then go back for more. With these boundaries in place, we can develop more creative ideas and become 25 percent more efficient. Rich Yaffa, CEO of Media Ventures Group Holdings, Inc., appeared on a panel to discuss “Advertising Accountability: Metrics and Analytics around Video, Social Media, Broadband and Mobile,” during the 8th Annual Media Summit in New York on March 10, 2011, sponsored by Bloomberg. The key to moving the revenue needle for a client’s business depends largely on how well the agency partner interprets media data, Yaffa said, and astute analysis enables agencies to make the best media-mix recommendation to move a business forward. He also stressed the need for agencies to ensure the integrity of the data they use because it informs the analysis and the media recommendations to clients. “It’s important to compare different sources of audience-delivery data to make sure they are consistent,” Yaffa said. All the panelists agreed that the most accurate data available in terms of audience action, intent and attitude is the mobile phone. “You know who the consumer is. 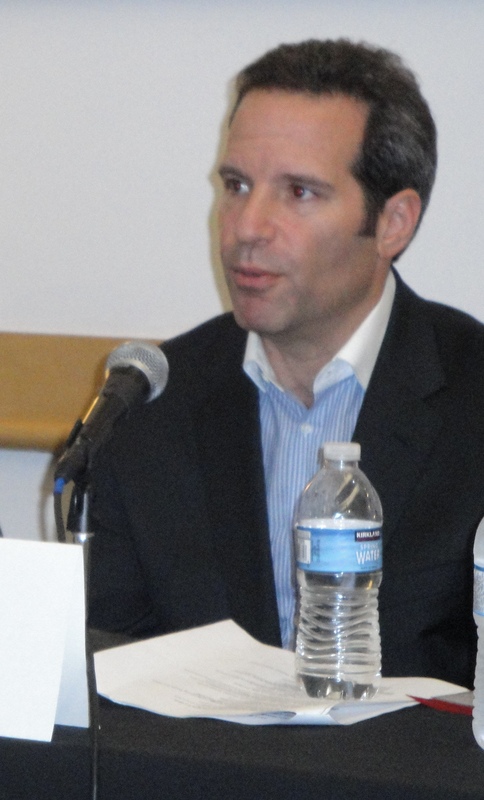 You’re not guessing,” said panelist Jeff Plaisted, National Sales Manager in Microsoft’s Mobile Advertising Division. With a set-top box on a TV, he added, it’s impossible to know who’s watching or how many people are in the room. While mobile marketing is something all the panelists expressed enthusiasm and excitement about, they also cautioned that the many barriers to obtaining the data in that space make mobile just one spoke in the marketing mix. “If you’re focusing on a single device or platform, you are missing scale and a significant portion of your target audience,” Plaisted continued. Linda Gridley, president and CEO of Gridley & Company moderated the panel, which included David Rosenberg, Director of Emerging Media at JWT New York; Shaukat Shamim, CEO and co-founder of Buysight; and Dave Kaplan, SVP, Product Leadership, Nielsen IAG.